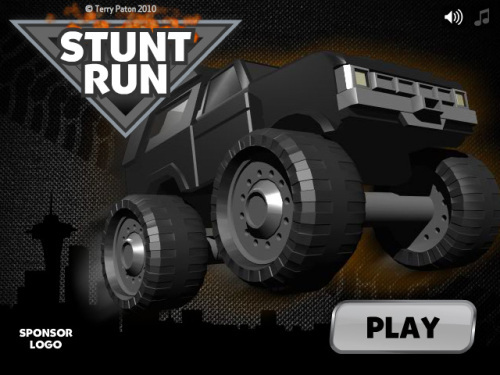 Description Drive, Jump, flip and crash your way through ten levels of Stunts in this physics monster truck game. Watch out, it gets hard! Use the arrow keys to control your monster truck. Don't take too much damage or run out of time, or it's game over. The quicker you finish each track the higher the points you get, collect coins to boost your score. Use the arrow keys to accelerate and tilt your truck. Note: You can also use Z + X keys to tilt.